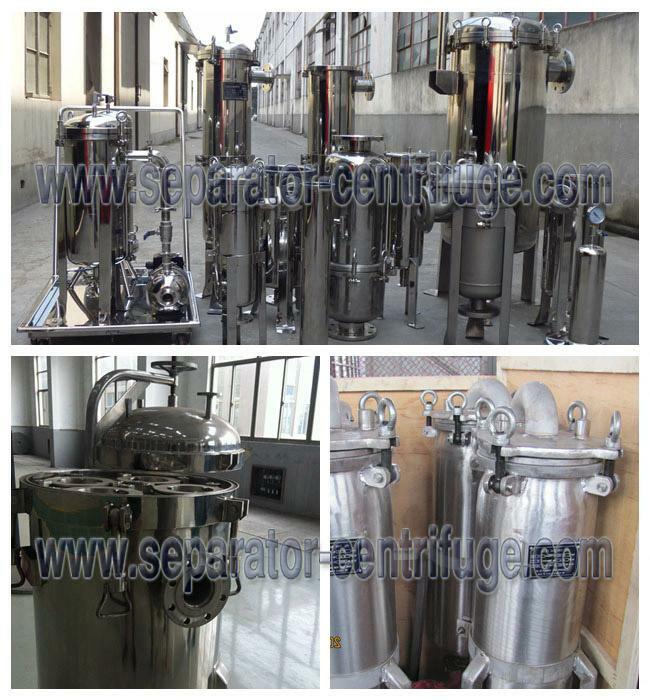 PDL series bag filter is a multifunction filter equipment with new structure, small occupancy, flexible operation, energy-saving, high-efficiency, enclosed operation and excellent applicability. 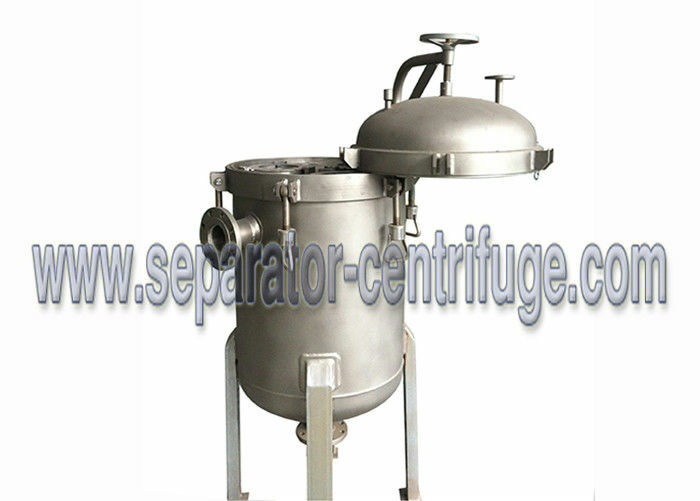 It is mainly composed by filter cylinder, cylinder lid, quick-opening structure, filter bag reinforce net. It belongs to pressure filter equipment, liquid flow into the filter bag through the side-way. Filter bag itself is fitted in the reinforce net that the qualified filtrate is achieved after the liquid pass the filter bag which has various precision ranks. The impurity is seized by the filter bag. The filter bag is easy to be changed and has little consumption of materials. 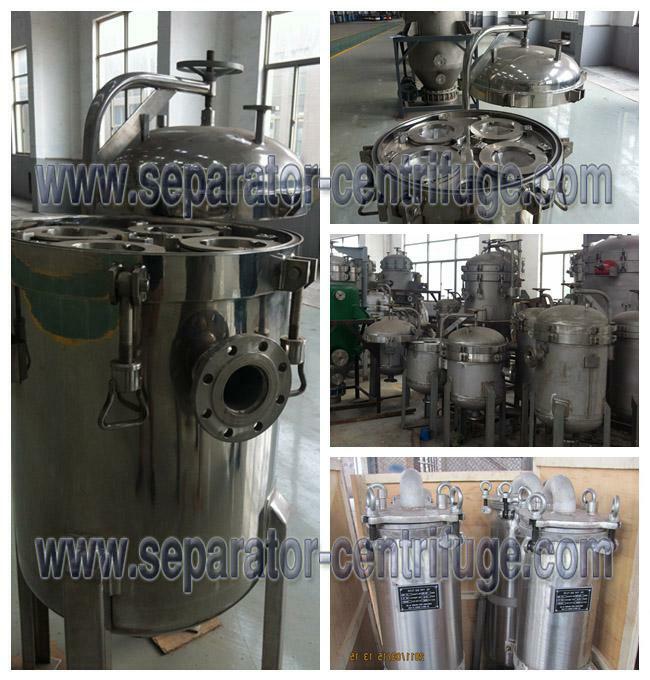 It’s widely used in paint, beer, vegetable oil, pharmaceutical, cosmetic, chemicals, petroleum products, textile chemicals, sensitization chemical, electroplate, milk, mineral water, hot solvent, milk rubber, industrial water, sweet water, resin, printing ink, industrial waste water, juice, edible oil, etc.